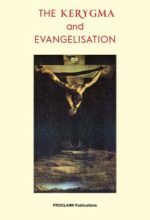 Barbara Reed Mason has been involved in faith formation for over twenty-five years in the UK where she currently resides, and internationally, giving retreats, talks, catechetical instruction and Bible Studies to young people and adults. 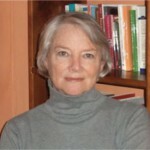 She is the author of the study guide "Is Religion Necessary? And Other Questions", and the CTS pamphlets "The Gift of Faith", "Mercy: The Greatest Gift". 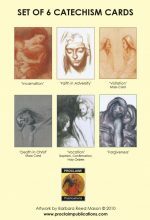 www.ctsbooks.org The Catholic Truth Society is a unique Catholic Charity publishing non-stop since 1868.
www.siena.org The Catherine of Sienna Institute is making apostolic formation and support available to all lay Catholics. 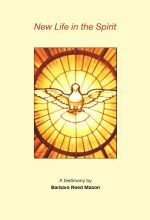 www.renewalministries.net Renewal Ministries is dedicated to fostering renewal and evangelization in the Catholic Church by helping people know the personal love of God in Jesus and grow in holiness. 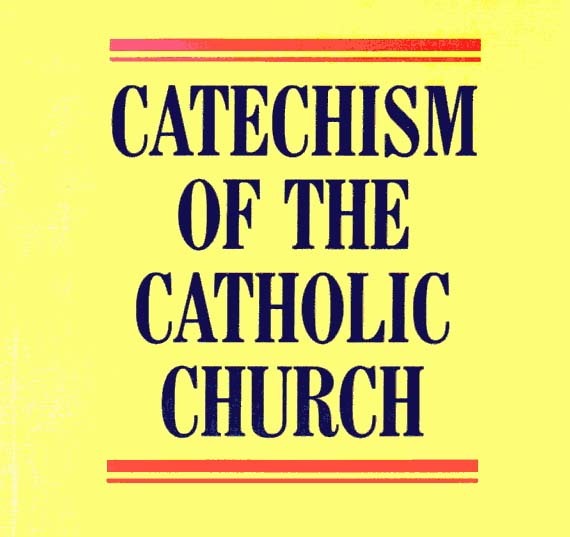 Catechism of the Catholic Church Pope John Paul II said the Catechism is a sure norm for teaching the faith.